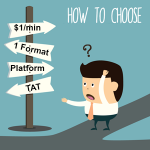 When TranscriptionStar was founded 14 years ago, we did not believe that we could deliver affordable Transcription Service to 15000+ customers including Universities, Market Research companies, Video production companies, Law firms, Digital marketing agencies, Medical practices etc.., Half a decade back we found that there was a lack of a transcription platform in the market. 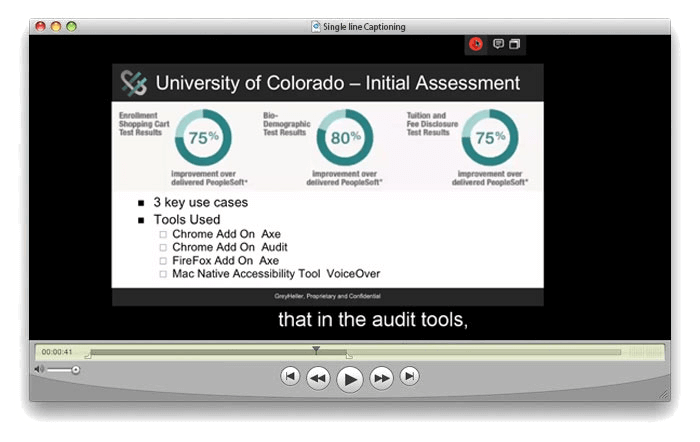 There were several companies using third-party portals to get the video and audio files from clients including us — but in 2014 we introduced our platform iTranscript through which 5000+ clients are now uploading their files for transcription needs, leaving the instruction, making payments and of course downloading their transcripts. 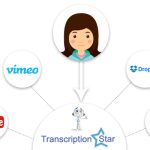 Hundreds of successful Video production businesses, University students, legal firms felt relieved when we put an end to uploading/downloading nightmares by integrating their favorite platforms like DropBox, YouTube, Vimeo, Box, Google Drive, Facebook etc…, with our 24/7 transcription platform. Because they are all the most widely used cloud storage platforms by the professionals to backup files. It’s wonderful how we built this product with awesome features. 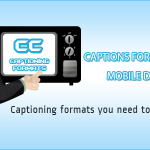 As said, the 14 years of wonderful journey with 15000+ clients on their transcription needs not only led us to build a wonderful transcription platform but encouraged us to start offering captioning service too. 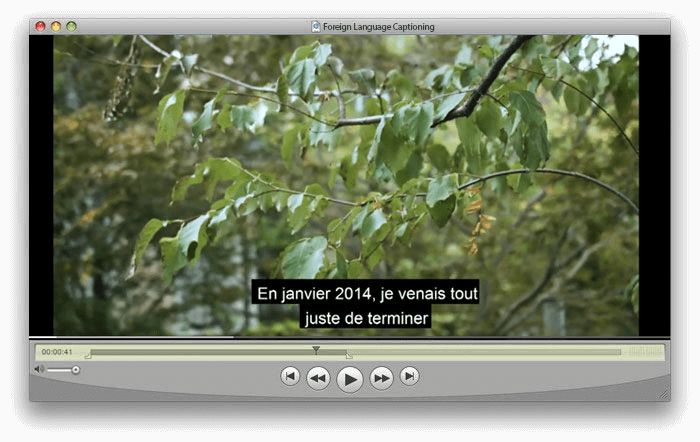 Almost 25% of our transcription clients bring in videos that have to be converted to text format. And most of them either used a different captioning company or utilized TEXT to CC formats (.SRT, .MCC, .SCC) converters to sync it with videos. 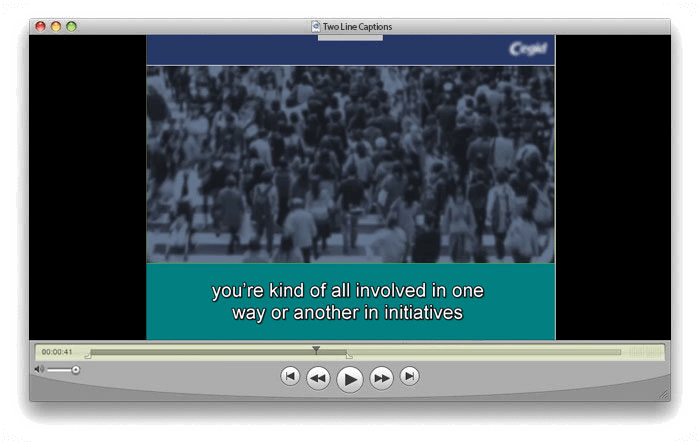 Thus, we had a survey of these video transcription clients and surprisingly 75% of the participants were interested in testing our captioning abilities. 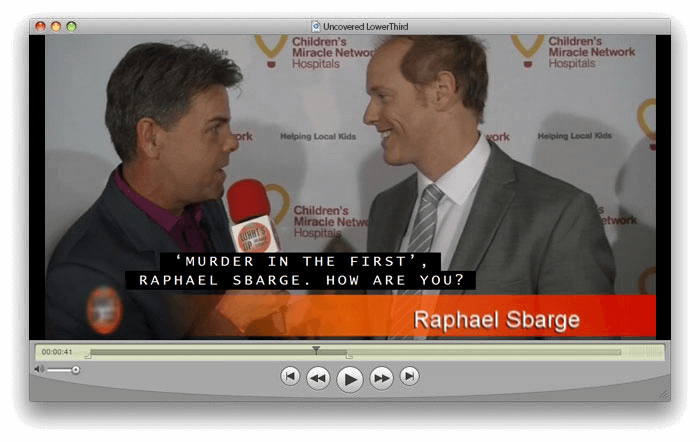 So, if you are ever in need of captioning services do visit CaptioningStar.com and get perfect captions at an affordable cost. This team was great to work with from start to finish. My client’s needs were specific and not the most straightforward, but they worked diligently to hit the mark and then some! I would highly recommend them and look forward to working with them in the future. Great work! 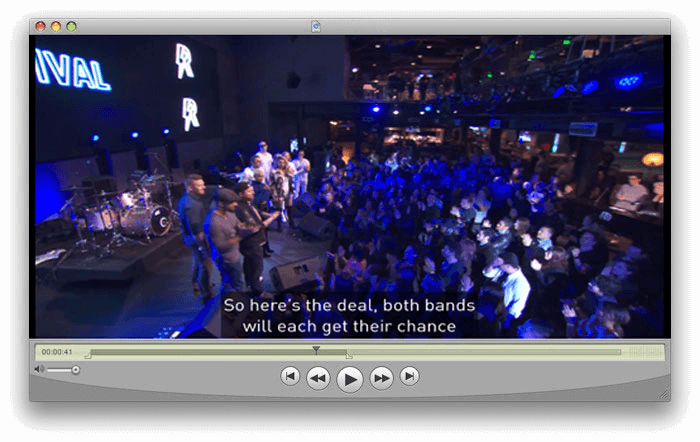 We’ve used TranscriptionStar for all of our filmmaking work for years now, including on nationwide Emmy award-winning projects. Their accuracy and quality are really the best. We’ve tried lots of companies (and I used to transcribe myself), and trust me you won’t get better than these guys. With special thanks and so much appreciation! For your outstanding assistance of our Huston conference in June 2018. From the team of Inland Fair Housing and Mediation Board.